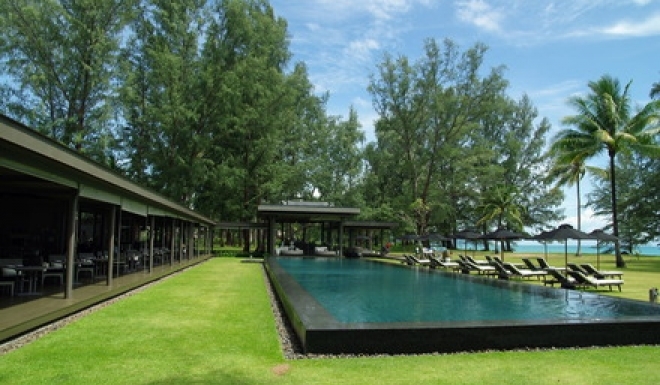 03 Nights' accommodation in Naka Island. 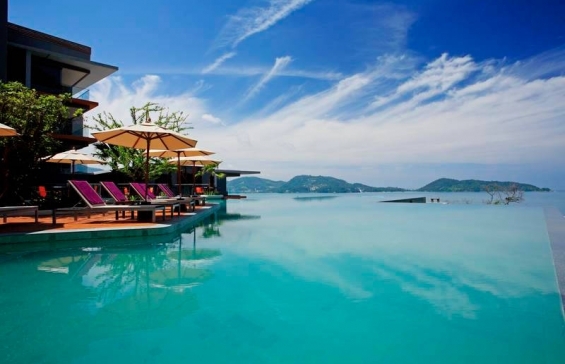 03 Nights’ accommodation in Patong Beach. 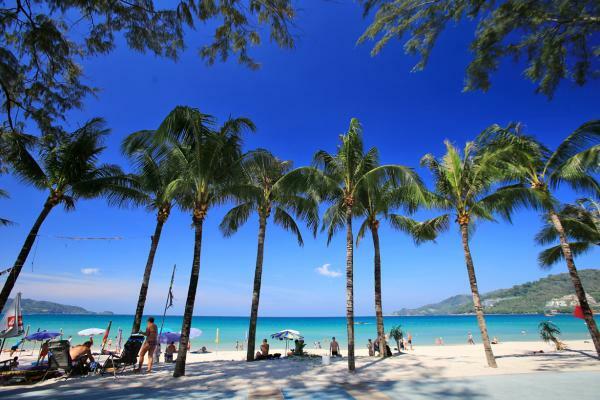 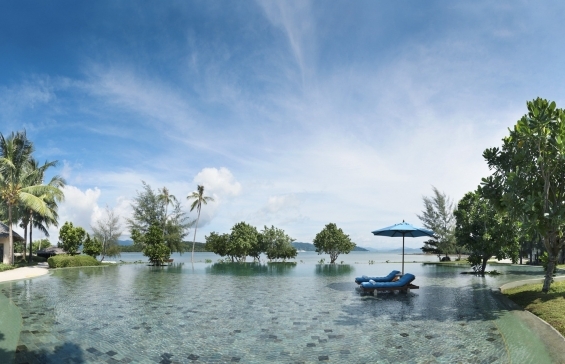 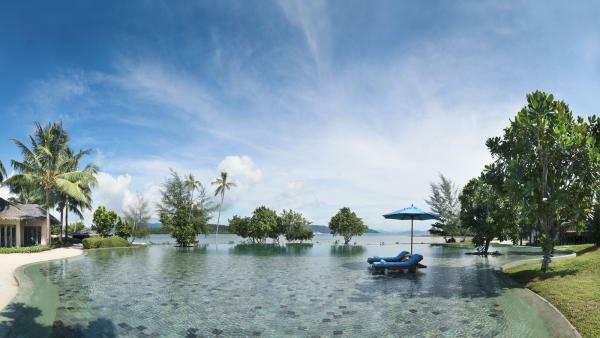 Enquire About "NAKA ISLAND & PATONG BEACH"